At any given time, you can probably find the members of Team Epic Reads reading at least four books at once. 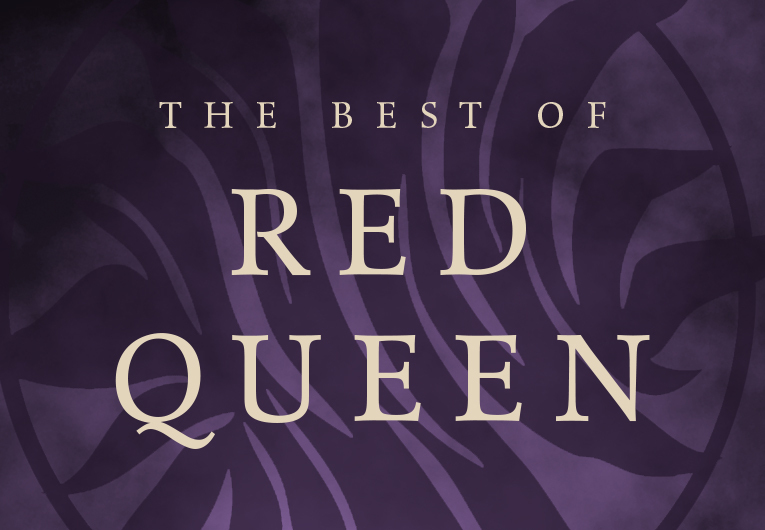 We can’t help it—there’s usually that epic fantasy we’ve been looking forward to, something more realistic when we need a break, maybe an old favorite just for fun, and, oh, we can’t forget those books that won’t be on shelves for at least six more months. And that’s during a light reading period. 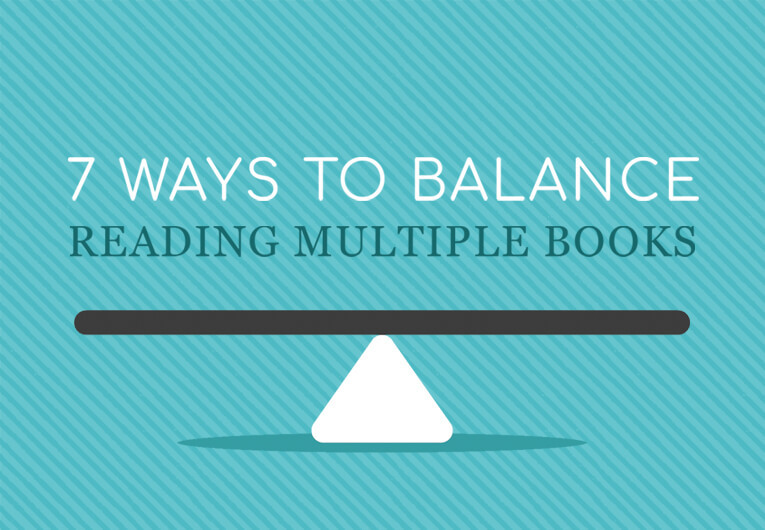 So you could say we’ve become expert at balancing reading multiple books. And now we want to share all that we’ve learned with you! Whether you find yourself juggling two or something more in the area of seven or eight, we think all of these tips could come in handy for those book nerds who just aren’t able to commit. Scroll down and check them out! As we said above, we like to balance what we’re reading against each other. 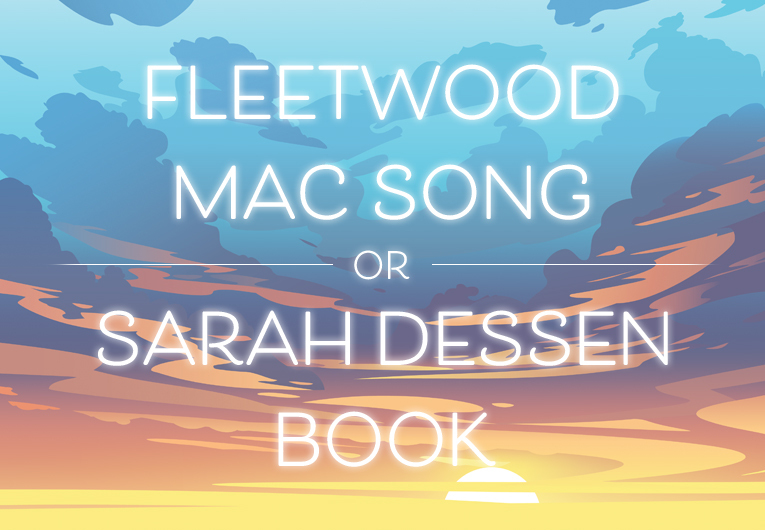 If we’re diving into a fantasy that we know is going to be super emotional and all-encompassing, we might also try to have something light and fluffy on the side. Then there’s also the grounded, realistic fiction for when we want something serious but contemporary, and then the magical realism for when we’re just sort of feeling in-between. See what we mean? A book for every mood! And you’ll hopefully make decent progress through them all. Hardcovers, paperbacks, ebooks, audiobooks—there’s no shortage of ways for you to consume all the books on your TBR. It might help you balance your current reads better if you’re reading some in physical formats and some in other formats—digital or audio—so that your progress is tied to convenience as much as it is mood. And this way you won’t need to wrestle out that brick of a book on a crowded train! We know the concept of a real TBR pile is daunting—just looking around our rooms at all the shelves and piles is intimidating as heck. But writing down the books you want to read in the order you want to read them will help you an unbelievable amount. 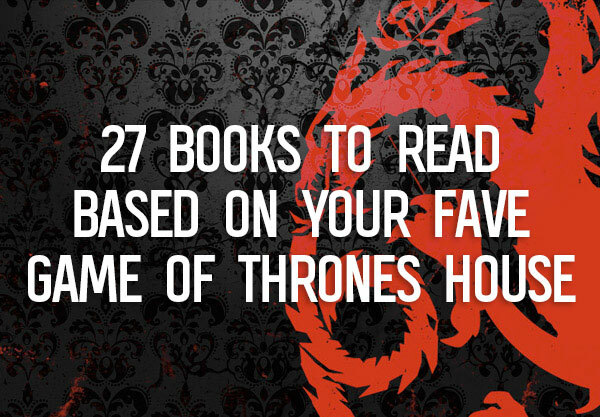 Plus, it could stop you from starting too many books! If you’re holding yourself to that top bunch, you’ll always be able to check in, know what you’re keeping available to yourself, and what you need to get through in order to get to the next batch. Is there a better light at the end of the list than more books?! YOUR BOOK BFFS WILL HOLD YOU ACCOUNTABLE. And if you’re chatting with different friends about different books, it’s the perfect way to make sure you’re making progress on all of them, and not just letting a handful sit there, half-read, while you binge your way through sixteen others. These book BFFs can be real friends, internet friends (hi, we love you Bookstagram and YA Twitter and BookTube and everyone else), or even us! Seriously, let’s talk books at any time. Not only do they keep track of what you’re reading, but they’re the perfect way to keep track of your progress within them. As long as you hold yourself to updating them promptly (though Libby will keep track of your digital progress for you! ), they’re the perfect organizational tools. 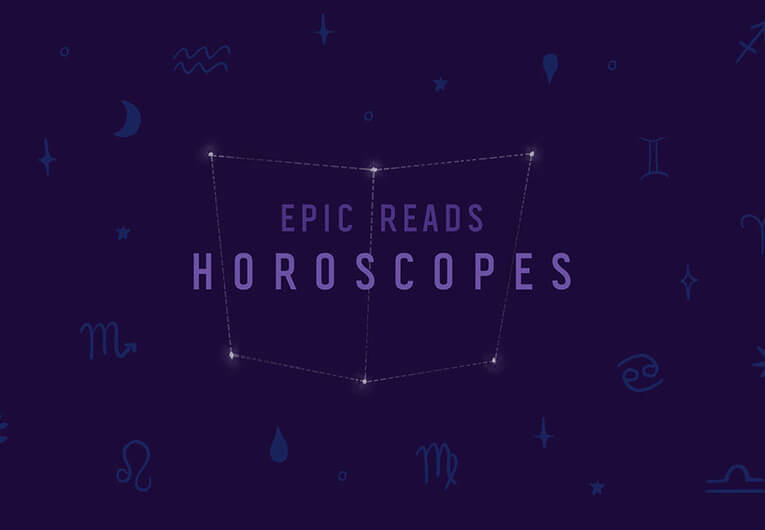 Find more of our fave book apps right here! THIS MIGHT BE CRAZY, BUT MAYBE STOP BUYING BOOKS UNTIL YOU READ MORE. Okay, it’s definitely crazy, because we can’t even hold ourselves to that. But if you’re already reading a bunch of books, it’ll just overwhelm you if you keep adding to that shelf and diving into a brand new story! You’ll never finish anything you’ve already started. But if you start using new books as a sort-of reward system, we can promise that you’ll be motivated to get through all those books you’re in the middle of. The most important, enjoyable, and easiest way to balance all those books you’re reading? READ THEM. Carve time out every day, whether it’s on your lunch break, after school, before work, or as you’re going to bed. Just do it. Try to hit fifty pages a day—see if you can! Then, once you get into a rhythm, make a pattern out of it. Dive into one book on Mondays and Wednesdays, then another on Tuesdays and Thursdays. Maybe give each genre a day, or a week, and rotate between everything you want to get through. Just start reading, and we promise you can do it!